Windows 10 build 17041 is now going through internal testing. 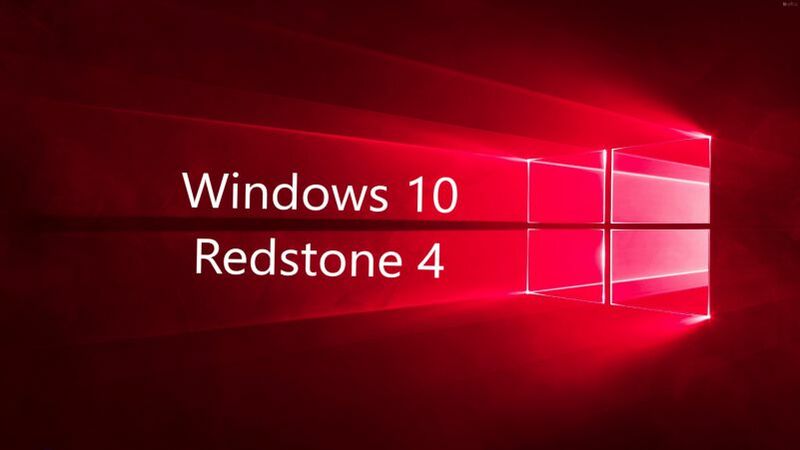 The new Redstone 4 Update build 17041 (10.0.17041.1000 rs_prerelease.171113-1417) was compiled on Nov 13, 2017. Recently, Windows 10 mobile build 15254.13(10.0.15254.13) was also compiled. Windows Insider team might release build 17040 to Insider members later today or tomorrow. Previously, Windows 10 Redstone 4 update build 17035 was released for Fast and Skip ahead insider members. This build includes many new features like Near Share. With this feature, you can now wirelessly share files and URLs to nearby PCs. Windows 10 monthly security cumulative updates are also now available for the end users.